We get it – bills are a headache. From your phone bill, to internet and car payments it can be hard to keep track of everything. But we’re here to help! We’ve got some tips for you to help keep you on top of your payments, specifically your insurance premium. Insurance is supposed to give you a peace of mind so the last thing you should worry about is the protection not being there when you need it the most because of something as simple as a missed payment. 1. Set up automatic payments. Depending on who you’re insured with, you’ll likely have a few different options on how you would like to make your payments and the frequency of it. The easiest way to make sure you never miss a bill payment is to set up automatic withdrawals from your account. Always make sure to update your payment information with your insurer if you get a new credit card or if yours expires to avoid facing a penalty for missed payment. 2. Set reminders for payment due dates on your phone. 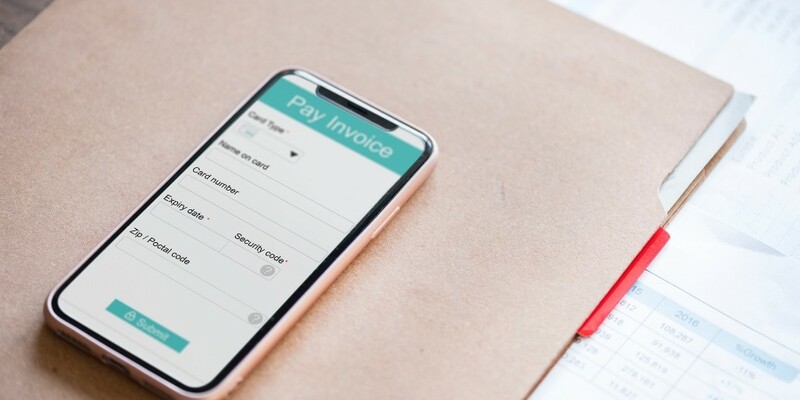 If setting up automatic payments is not something you want to do, then consider setting up reminders for a couple weeks before each payment is due. Doing so will help you stay prepared and avoid the risk of having your policy cancelled. 3. Review your renewal documents for administrative changes. It’s important to review your insurance coverage at renewal time to ensure everything is up to date – but you should also review your document for changes that could affect your payment method or schedule. For example, your insurer may request that you begin using your policy number instead of your account number for your automatic withdrawals. 4. Allow lots of time to make changes. Always make sure to give your insurance representative plenty of notice if you need to make changes to your coverage, payment method or banking information. Some changes can take 20 business days or even more to come into effect so you don’t want to wait until the last minute and end up finding out that your update wasn’t made in time.